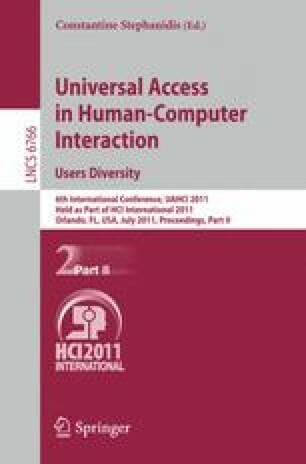 The aim of this paper is to compare two virtual keyboards for people with cerebral palsy; many of these users have difficulty performing actions using their upper limbs due to large numbers of unwanted movements. The first is a classical QWERTY type keyboard, called Clavicom NG. The second is the K-Hermes proposed in this paper. K-Hermes is a reduced and monotape keyboard; its entry principles are inspired by the T9 keyboard. The aim of the experiment is to demonstrate the reduced effort and increased speed of typing with the keyboard suggested for people with Cerebral Palsy.